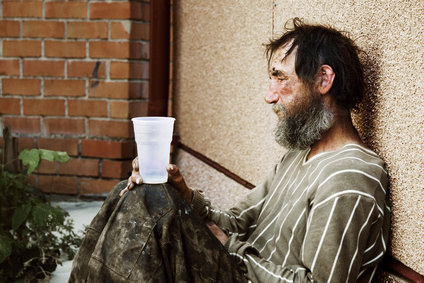 It's been said that around 40 percent of homeless individuals in the U.S. are suffering from some sort of physical or mental illness. Still, much less than half of that number actually receive insurance for their conditions. Receiving such insurance has proven to decrease hospitalization of the homeless population, and improve their quality of life. 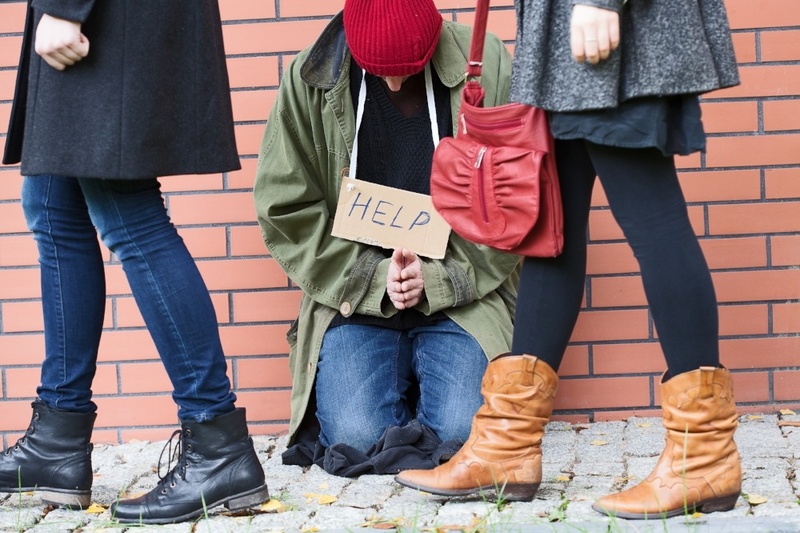 If you weren't already aware, simply being homeless does not rule out the possibility of receiving disability insurance, but it's still extremely unfortunate that, when it comes to receiving compensation, the odds seem to be against the homeless.